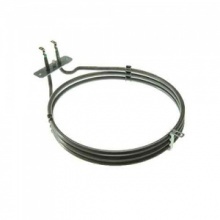 Low cost replacement 2500 watt fan oven element to fit Siemens oven and cooker models listed. 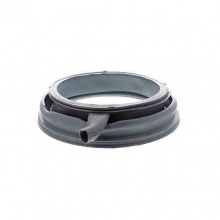 Compatible replacement drain hose to fit Siemens dishwasher models listed. 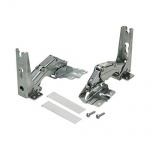 Genuine replacement door hinge to fit many Siemens washing machines. 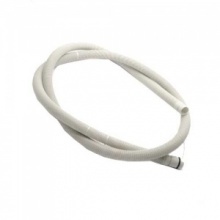 Genuine replacement drain hose for your Siemens washing machine. 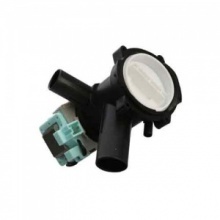 Compatible replacement drain pump for Siemens washing machine models wxl. 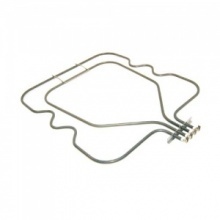 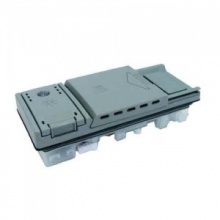 Compatible lower oven heating element to fit Siemens built in oven and cookers. 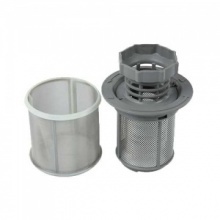 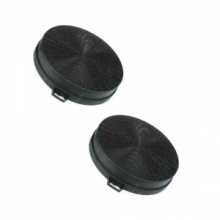 Replacement pair of carbon filters for select Siemens cooker hoods. 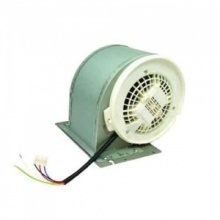 Genuine replacement Siemens cooker hood fan motor assembly. 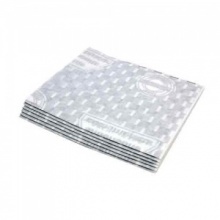 Genuine Siemens cooker hood grease filter paper - 6 Pack. 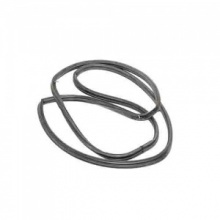 Compatible replacement oven door seal to fit Siemens ovens and cookers listed. 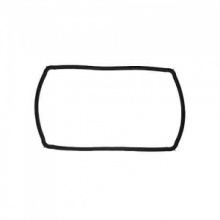 Genuine oven door seal gasket to fit Siemens cookers. 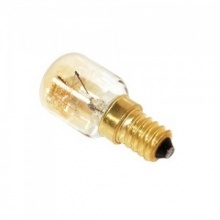 Genuine E14 25 watts oven lamp for Siemens oven and cooker hood models shown. 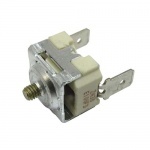 Genuine Siemens cooker thermal cut out switch. 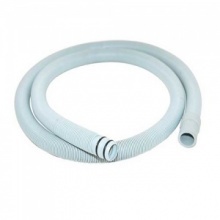 Genuine replacement 2 metre drain hose to fit Siemens dishwasher. 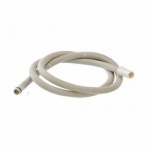 Genuine replacement aquastop water fill hose for your Siemens dishwasher. 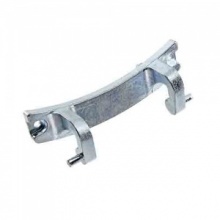 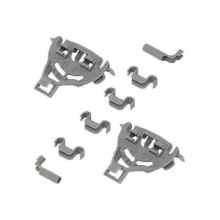 Genuine replacement basket bearing support clips for Siemens dishwasher. 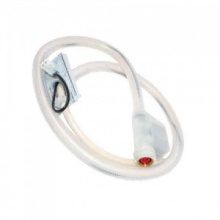 Genuine detergent dispenser to fit Siemens dishwasher. 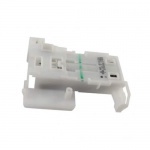 Genuine replacement door lock to fit Siemens dishwasher models shown. 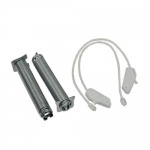 Compatible replacement door hinge rope and spring to fit Siemens dishwasher models listed.